I have mentioned in my first post that I used to photograph only nature - mainly landscapes and macro imagery - but that my enthusiasm for photography has been revived and that I also enjoy photography in city environments. One of the main reasons for this awaken passion was an article on Gianni Galassi's photography on THE ONLINE PhotoGrapher. Before discovering Gianni Galassi's photographs I had never seen such minimalistic and geometrical photographs. It was en eye-opener to learn that this type of photography is being pursued, respected and appreciated by many. To me, this type of photography is not much different from nature photography except that it is pursued in an urban environment. In contrast to street photography, this city photography does usually not include people but tries to capture the beauty of large or small city details. The application of rather rigorous "digital development" in order to create a personal vision or interpretation instead of striving to recreate the scene as it was observed was also a very important discovery for me. It allowed free play to my creativity and vision and thereby gave me a new appreciation of the world around me. Gianni Galassi's photographs are very careful, often geometric compositions of urban scenes that are emphasized or even created by light and shadow. The photographs have a very contrasty and clear character and the predominant colors are blacks, white and bright blue skies (one collection of photographs is entitled "Black & Blue" and was exposed in Venice last year). Gianni Galassi's photographs often appear almost as abstract paintings, although I would rather refrain from using the term "abstract" in connection with photography. Overall, Gianni Galassi's body of work is very consistent without being repetitive or boring and represents a unique and particular view that highlights beautiful paintings of light and shadow in the urban environment. Finally, I also would like to mention that Gianni Galassi made a very important comment concerning an usually overlooked aspect of photography: the means of transportation that the photographer uses. I completely agree that at least for photography in and around cities, a bicycle is a photographer's best companion. Although I do not publish EXIF data, for my city photographs they would almost always state "bike" as the "means of transportation." This is the blog that accompanies my photo site Florian's photos. I would like to use this portal to highlight other photographers and photographs that I admire, describe selected photographs that I have taken myself, convey my experiences with creating my online presence or share general thoughts on photography. I have only recently started to show some of my photographs online and I am hereby taking my first "blogging steps." I have no ideas where my photo site and blog will take, but I hope to find a way to express myself meaningfully and to interest, entertain or even enchant some of you. As a start, I allow myself to post this little slideshow with photographs from different galleries of mine. I enjoy and take photographs since childhood, but for a long time I have only taken nature and outdoor photographs. 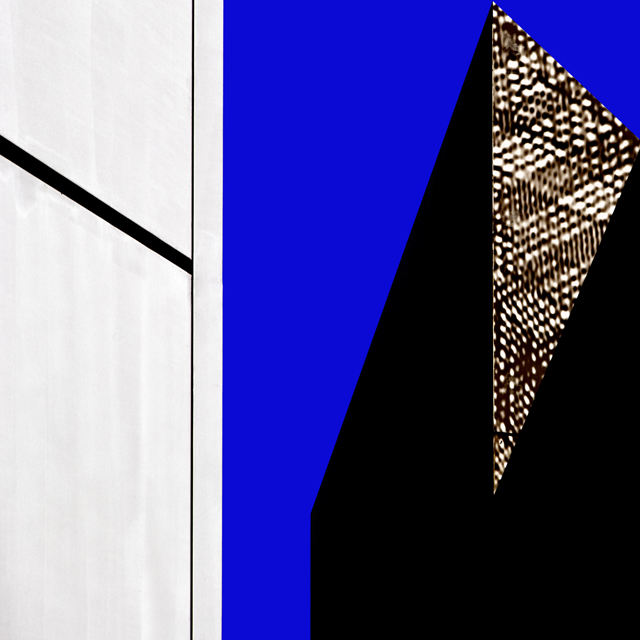 After a phase during which I have only taken family photographs, my photography enthusiasm has recently reawakened and I have become fond of searching minimalistic and geometric compositions in urban environments. Therefore, most nature photographs have been taken quite a while ago, in the "pre-digital" era, and the different kinds of cityscapes are more recent creations.